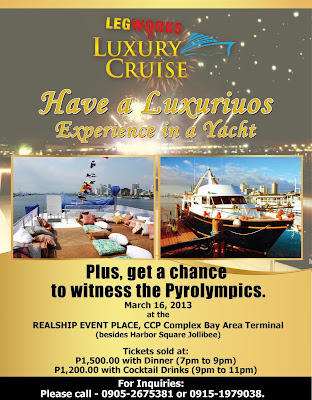 Home / CCP Comples / competition / cruise / dining / Events Management and Consultancy / Harbor Square / international pyromusical / Legworks / luxury yacht / manila bay / philippine / Realship Event Place / sm mall of asia / yacht / The LEGWORKS Luxury Cruise! Ever wonder what if feels like to be in a luxury yacht dining with your special someone while looking at the sky with an amazing fireworks display? Well, with LEGWORKS Luxury Cruise, that dream of your is about to happen this coming Saturday at a very affordable price! 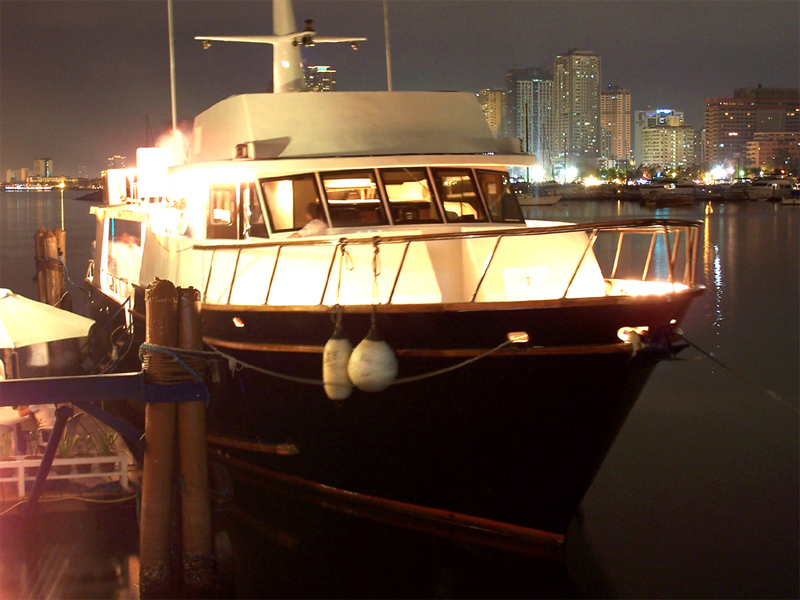 A tempting offer that shouldn't be missed, the LEGWORKS Luxury Cruise promises an enjoyable night with your special someone without stashing your pockets as you all cruise the waters of Manila Bay. 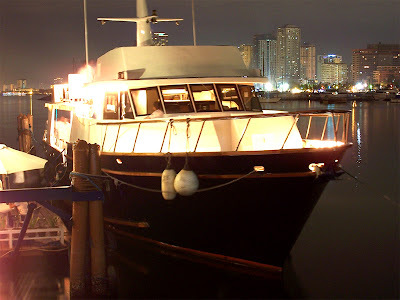 Savor the night sky and the panoramic view of the Manila skyline on this four-hour leisure cruise guaranteed to bring utmost satisfaction for everyone aboard. Completing this whole package of excitement is the moment everyone will be left awe-stricken, an unobstructed view of the Philippine International PyroMusical Competition being held at the nearby SM Mall of Asia - an annual spectacle of dazzling pyrotechnics display, that will surely delight the senses capping this luxurious, relaxing, and somewhat surreal night to remember. In this mundane world, every individual somehow imagine ways to escape the usual hustle and bustle of the fast-paced metropolis to find luxury along with families, loved ones, peers, co-workers, or even in their own lonesome. As they say, the best way to make your dreams come true is to wake up from it – so, imagine no more as LEGWORKS Events Management and Consultancy will turn everyone’s dream into reality with its latest venture - The LEGWORKS Luxury Cruise! This is an exclusive offer, so grab your tickets now for a lasting surreal experience everyone will surely enjoy. 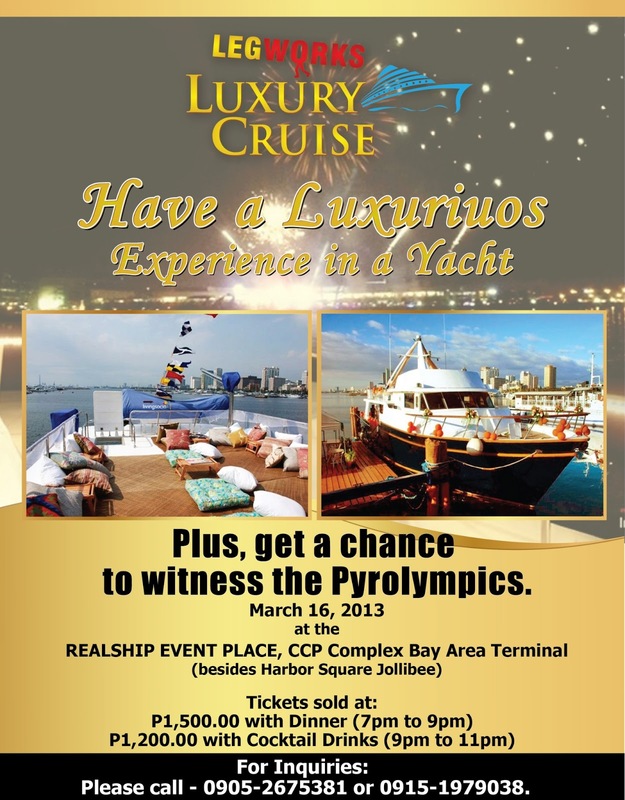 The LEGWORKS Luxury Cruise will be held on March 16, 2013 at the Realship Event Place, CCP Complex Bay Area Terminal (besides Harbor Square Jollibee). Tickets sold at Php 1,200.00 with cocktail drinks and Php1,500.00 if you want it with dinner (7 p.m. to 10 p.m.). For more inquiries, please call the following numbers and look for Eymare or Awie at 09052675381 and 09151979038.
before, i already had friends commented on legworks... beautiful experience on the cruise etc... but custmer service wise, they said terrible so i had to see for myself and yes! they were right! i think some staff are very rude! i think they should also work on their attitude on how they speak with clients especially when they are inquiring. to think that they are in the philippines. i encountered this woman im not sure if she is chinese or malay or the owner but how she speaks with others is very bossy, to lazy to accomodate and masungit! There's no perfect service but I guess, in my own experience, Legworks made my experience undoubtedly memorable one. From the moment I arrived til the cruise was done, the service was great. I could say that all the staffs are approachable. If you need something, they will urgently give their attention to you. I was satisfied with their luxurious cruise by the bay. So, I will recommend this to my friends. i would never recommend this to anyone at any time. they have the worst service, worst staff and cruise manager, worst food etc. i went there on Jan 3rd, and it was a waste of time and money. i can never recover the lost time i spent in this legworks luxury cruise. please do not waste your time here. it's not worth your money, time and effort. do not waste your time with legworks luxury cruise.